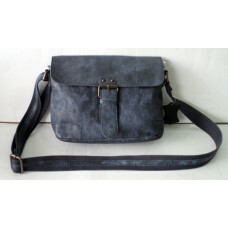 Handmade Cowboy Styled Bag Roam Around ''UNISEX'' with Vintage LookSpacious casual backpa.. 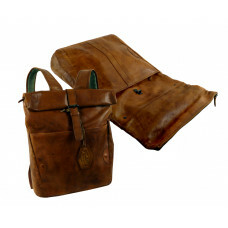 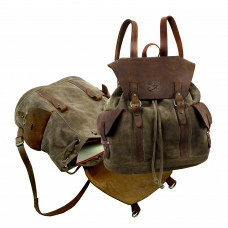 Handmade Leather Backpack from Woodland series, Soft Leather, Water ResistantSpacious main Zip..
A unique, genuine, raw piece of leather exclusively processed , artistically designed, finely cut and precisely stitched into a wallet to give a true wild & vintage look. 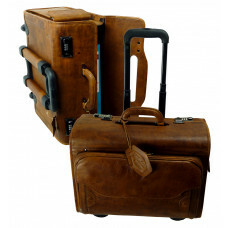 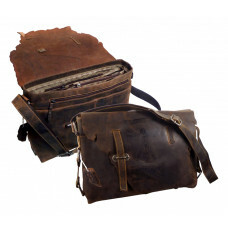 The raw/worn-out/vintage look enhances itself with the passage of time on rubbing against pockets. 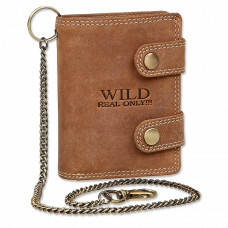 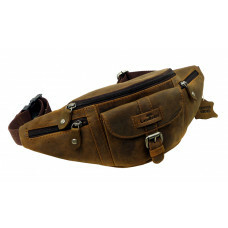 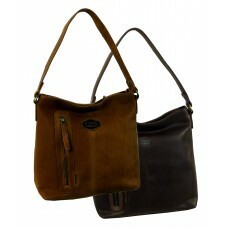 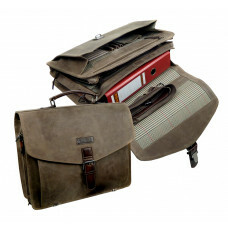 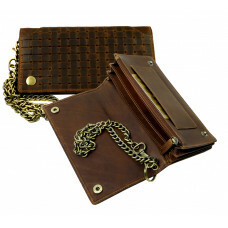 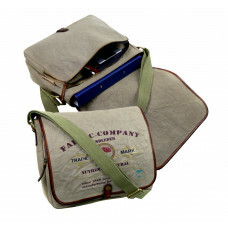 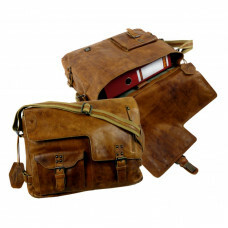 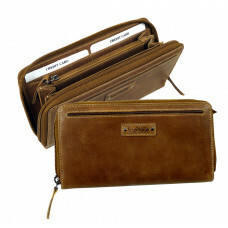 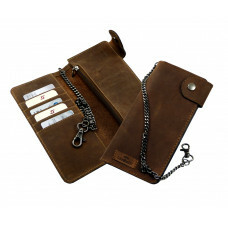 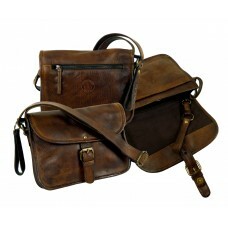 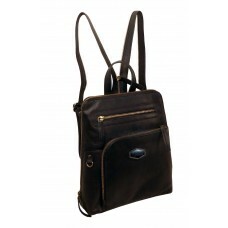 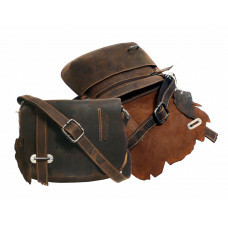 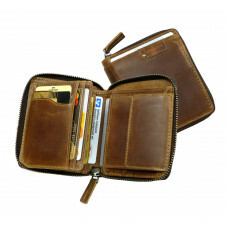 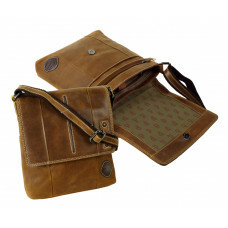 Fully functional, flexible and of optimum size to fit in all kind of pockets comfortably.